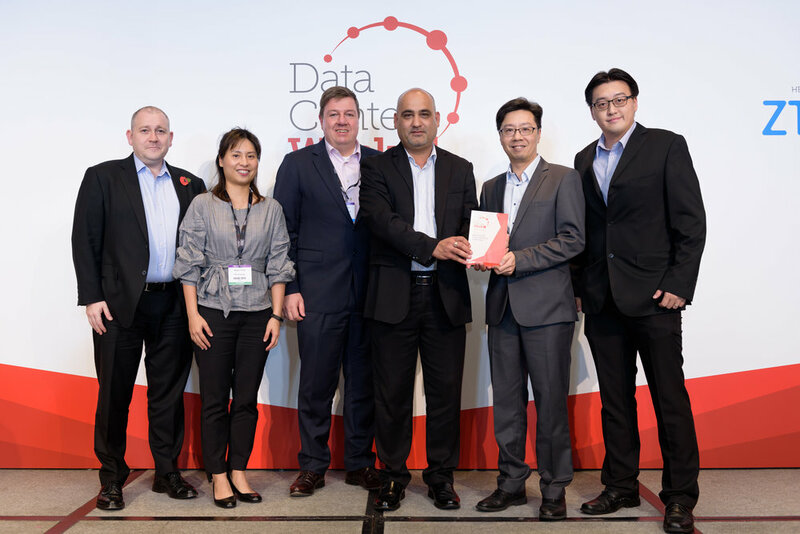 PTS is very proud to be the Winner of the DCD Asia Pacific Cloud-Journey Project of the Year 2017. The category attracted 18 projects from across Asia, but it joint PTS & Zurich Insurance Team were triumphant to cap off a challenging, yet rewarding project. The award demonstrated yet again the quality and value that PTS brings to clients in the delivery of complex, business-impacting, projects and programmes. With the assistance of PTS Consulting, Zurich Insurance undertook an award-winning Data Centre Migration. Forming part of the organisation’s Digital Transformation programme, the migration project was essential in order to build a sound platform on which the Client can build its Asia-Pacific business.